Audrey Guidi Photography & Art is a studio based in Redmond, Washington offering photography, original artwork and art instruction. For photography sessions, my goal is to make you feel completely at ease, in order to achieve relaxed and natural portraits that will please for years to come. I enjoy photographing people of all ages, whether for a professional headshot, family portraits, senior pictures, engagement photos, or any portraiture needs. As a mother of two, I understand how precious every moment is with young children and how important it is to capture the little details that we might otherwise forget. Incidentally, I speak English, Spanish, French, Portuguese, and comically rusty German or Dutch and am happy to use any of these languages to help you and your family settle in for a great portrait session. "I have been a fan of Audrey’s photography for years. Audrey has tremendous personal warmth and an ability to easily put others at ease - qualities that translate into portraits filled with warmth, intimacy and vibrancy. I highly recommend Audrey’s work." "I was looking for a great photographer for my family and Audrey was a great fit. She was very caring and gentle with my children and found smart ways to make them smile and keep them engaged. She changed the set up of her studio to get different pictures and different set ups. I was amazed at how fast she delivered her pictures and especially at the great quality of the results. I highly recommend Audrey's work." "I knew Audrey was a great photographer ever since I asked her where she had bought the amazing pictures she had at home and she mentioned she took them herself and I've had the privilege of getting amazing pictures from Audrey over the years as we attended the same social gatherings. I actually had some pictures taken by her from this period exposed in my house (with her permission) and always got great compliments. When she decided to pursue photography as a career rather than a hobby I had no doubts in my mind that she would produce great results, and it was an easy decision to hire her. I was expecting great quality pictures, but I was blown away by her professionalism during the photo shoot, the great home studio she had set up and the timeliness and quality of the overall pictures. I couldn't be happier with my decision to hire Audrey and I have no doubts she will be extremely successful in her career as a photographer." "I have been so lucky to work with Audrey on numerous occasions. She is an incredible artist, teacher and human being. She has taught several art lessons to my students, and I am blown away every time. She comes extremely prepared with a detailed lesson plan, examples for the kids, and all of her materials prepped and ready to go. As a teacher, she does a fabulous job of connecting with the students in the class and getting them engaged in the art lesson. Audrey is welcome in my classroom anytime, I look forward to my next chance of working with her!" 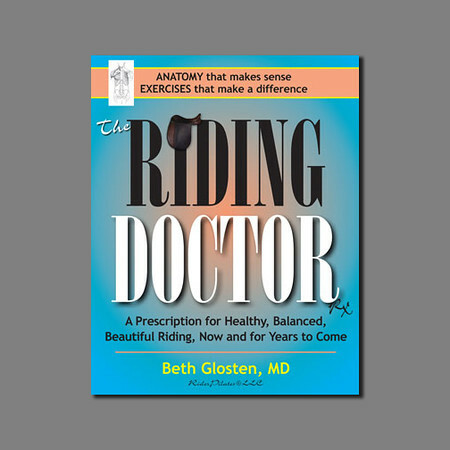 Once again, I extend heartfelt congratulations to Beth Glosten of Rider Pilates LLC who published her book "The Riding Doctor: A Prescription for Healthy, Balanced, and Beautiful Riding, Now and for Years to Come" last year, with exercise photos taken by Audrey Guidi Photography! It is a beautiful text in full color, available for purchase on Amazon and at Trafalgar Square http://www.horseandriderbooks.com. It's always fun to get a photo published. 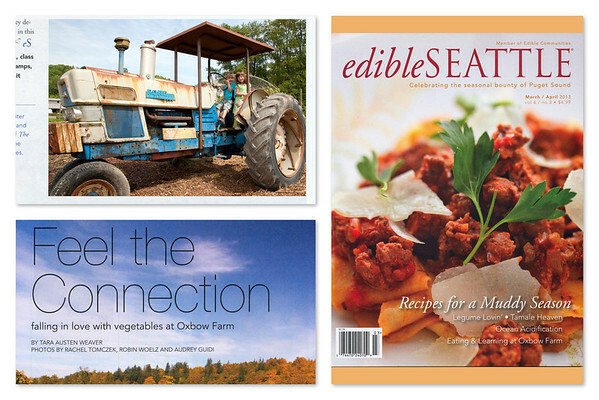 My thanks to Oxbow Organic Farm and Education Center ( http://www.oxbow.org ) for including this sweet shot I took last spring of children on their climbing tractor in the article that appeared edibleSeattle magazine. 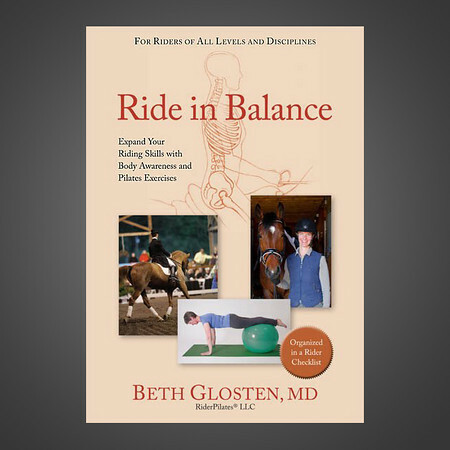 Sincere congratulations to Beth Glosten of Rider Pilates LLC whose book "Ride in Balance: Expand your Riding Skills with Body Awareness and Pilates Exercises" is now available on Amazon, replete with exercise photos taken by Audrey Guidi Photography!